What if you had the ability to sense which direction was north? North Sense turns you into a cyborg that can do just that, attaching to your body via two titanium rods. The computer chip with a compass encased in silicone vibrates each time it faces the Magnetic North. 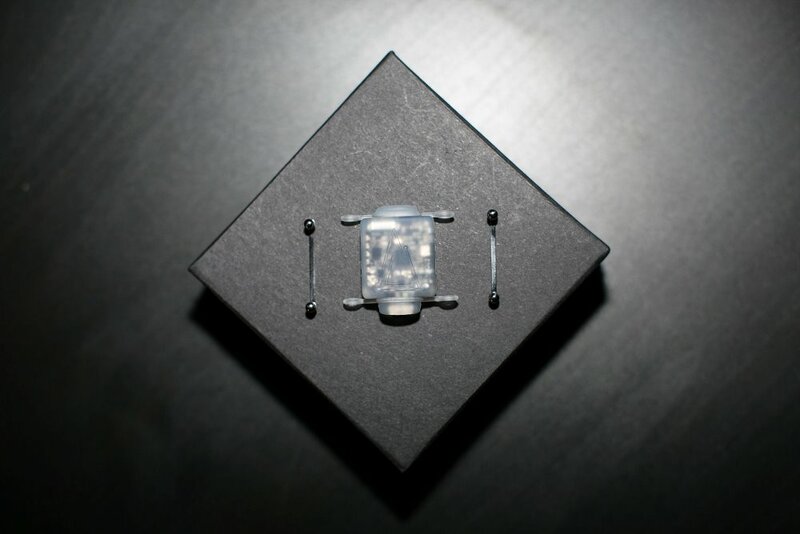 This standalone, water-resistant artificial sensory organ is coated in high-quality, body-compatible materials, making it a cyborg implant safe for every human. As it becomes a permanent part of you, your brain receives a flow of data about your orientation and embeds it into your perception of reality so you can sense when you’re facing north.